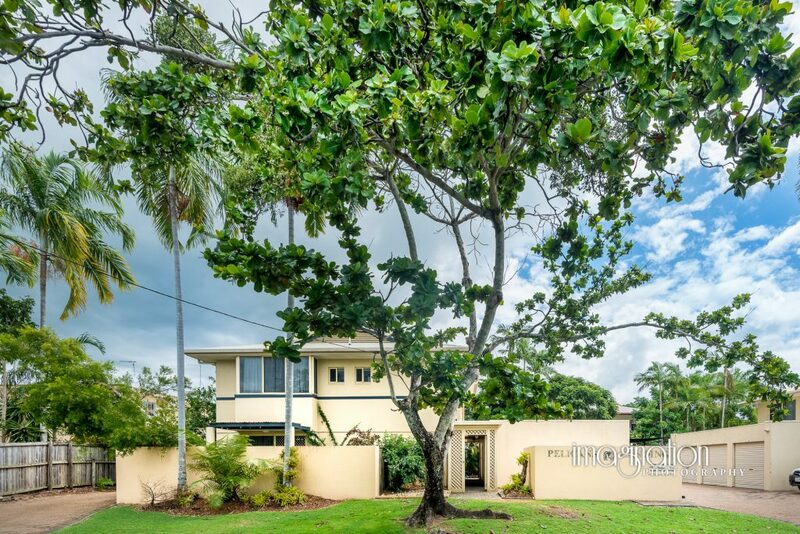 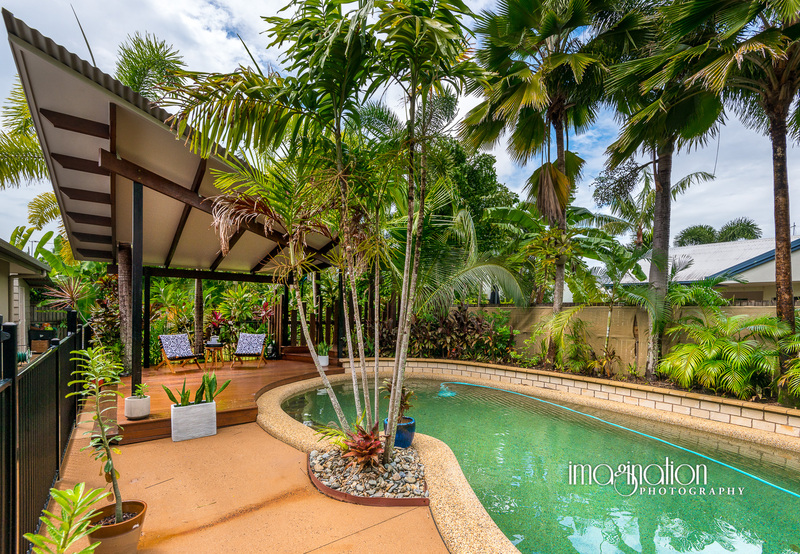 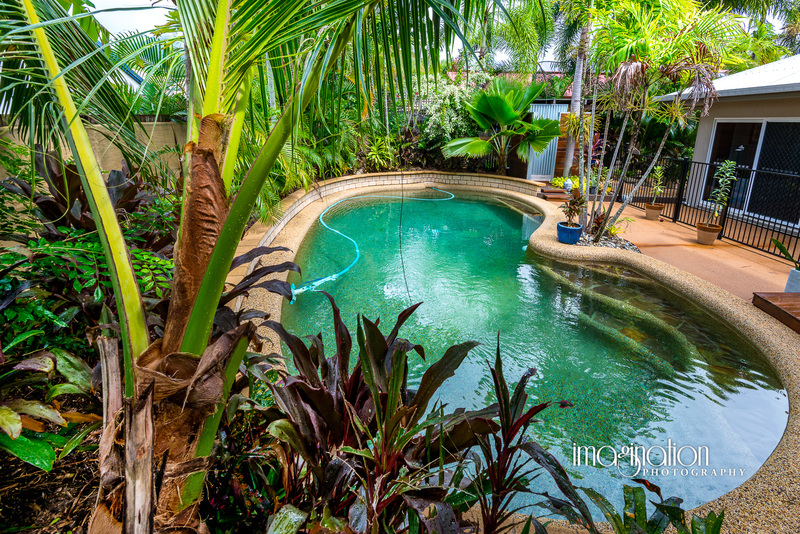 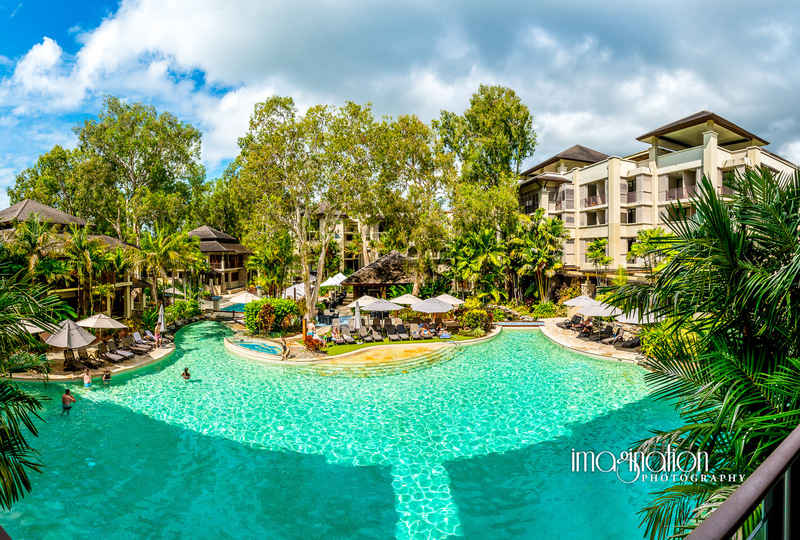 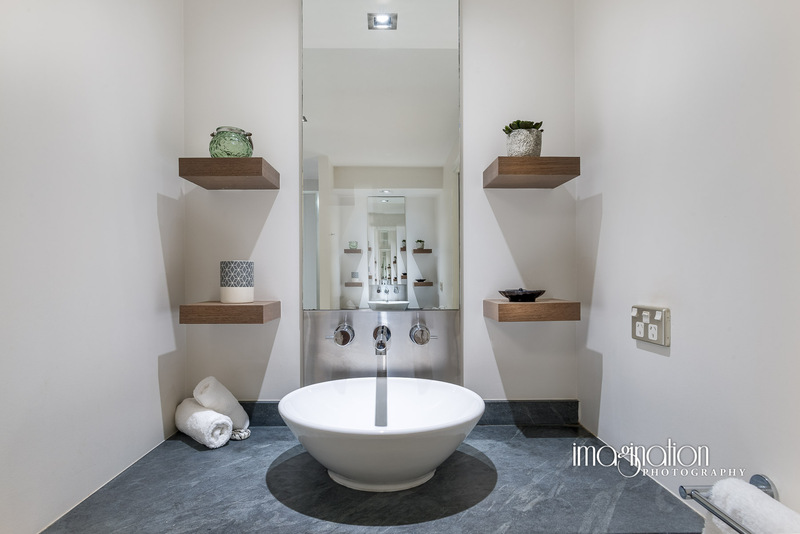 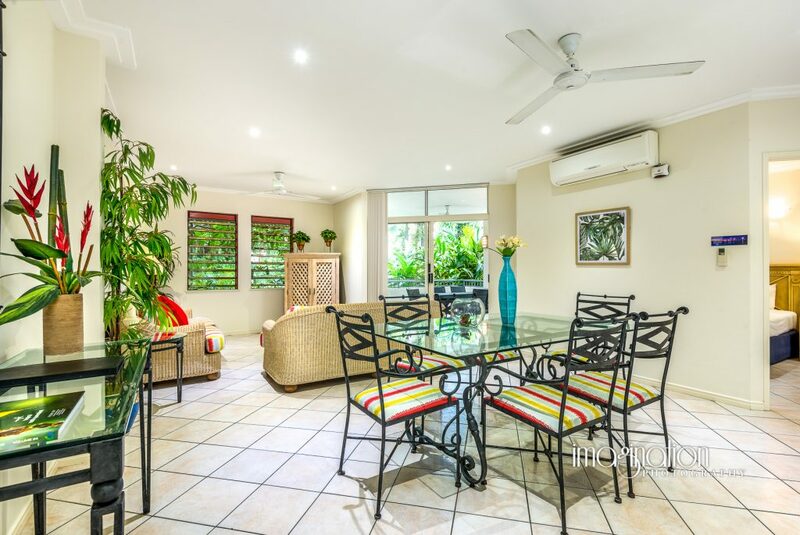 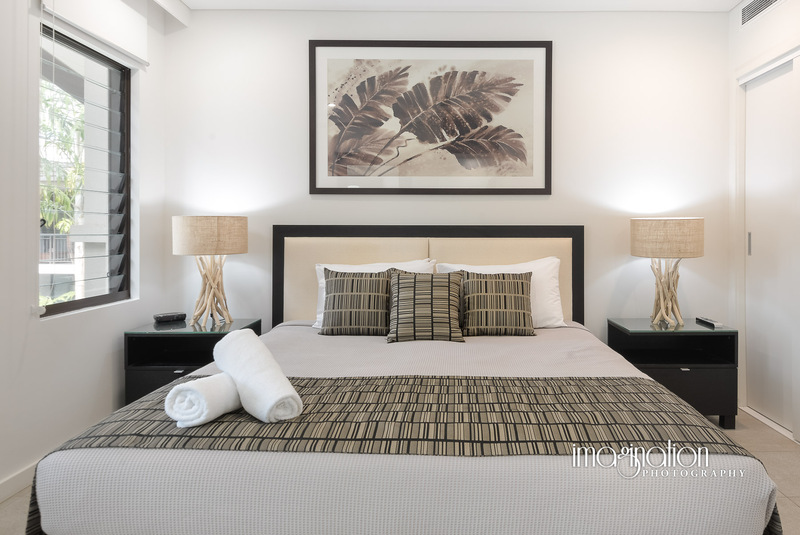 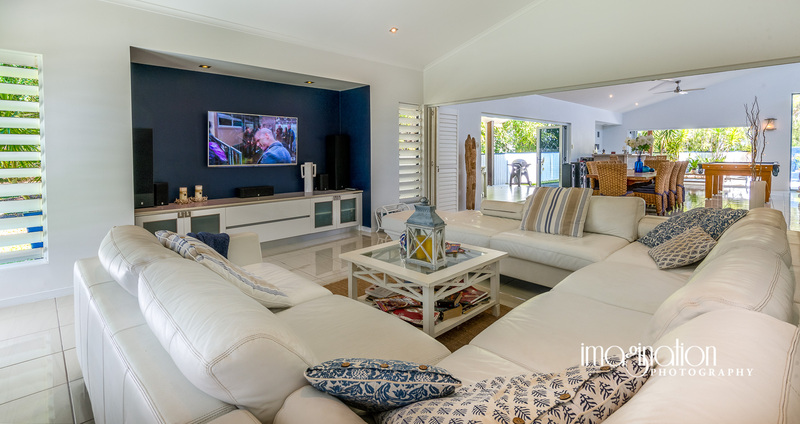 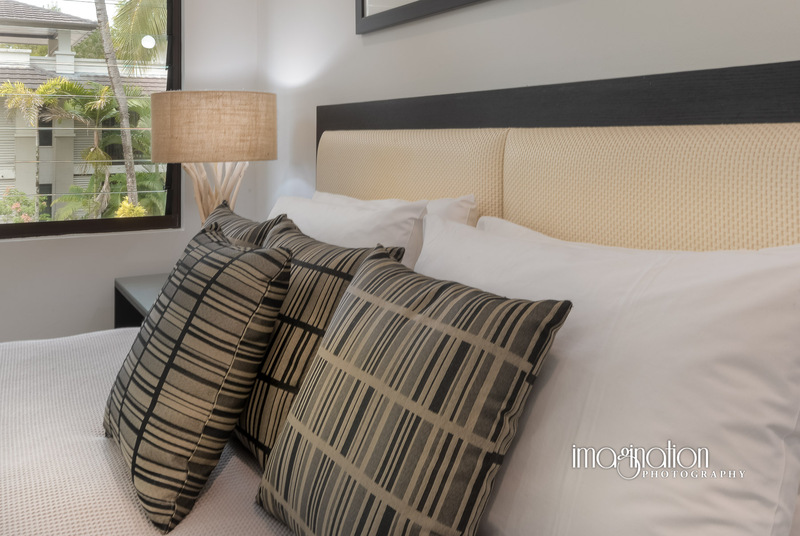 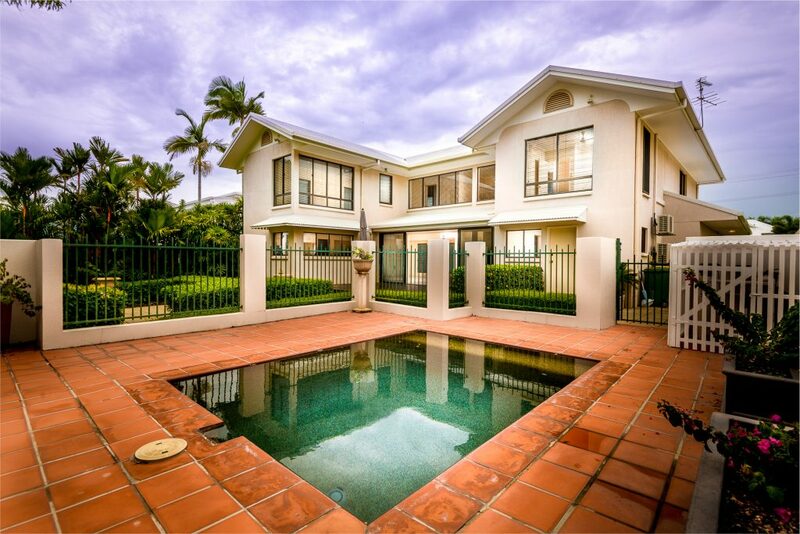 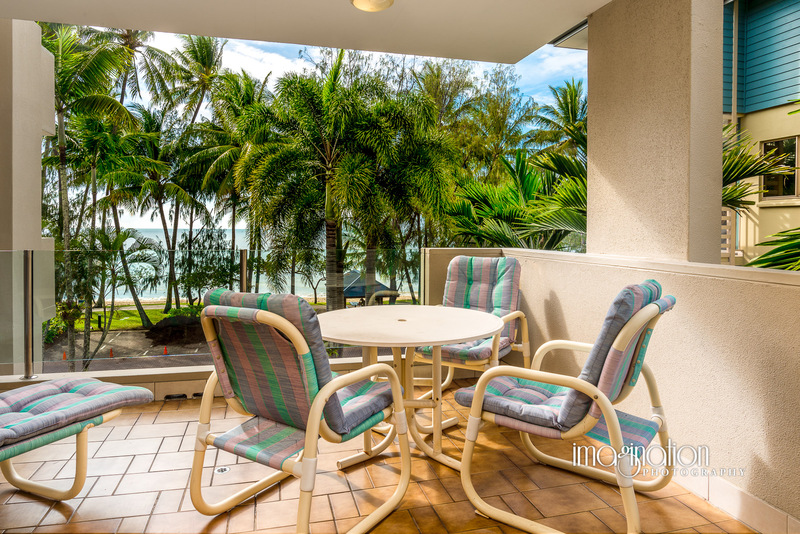 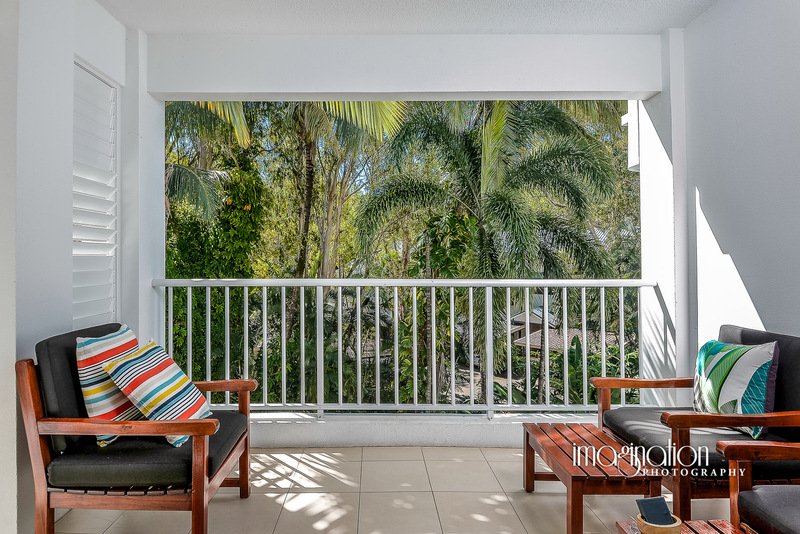 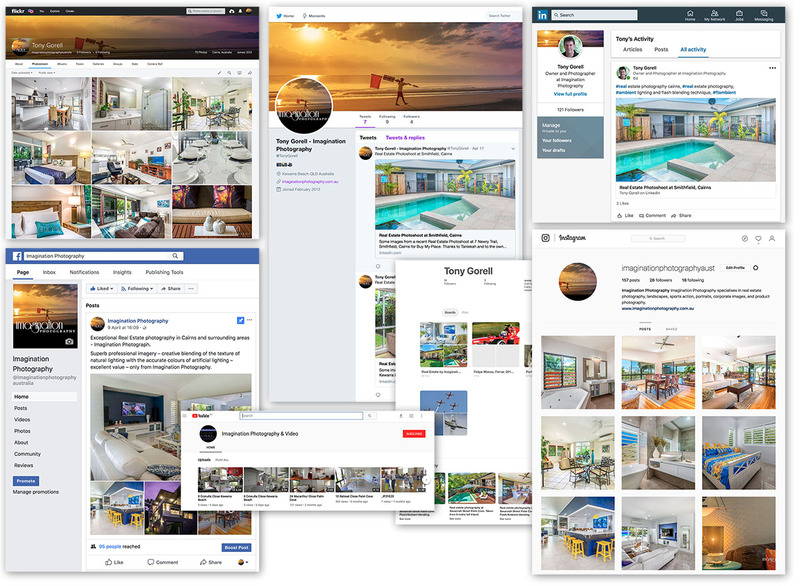 Some images from recent Real Estate Photoshoots at Sea Temple Palm Cove and Port Douglas and Paringa Palm Cove. 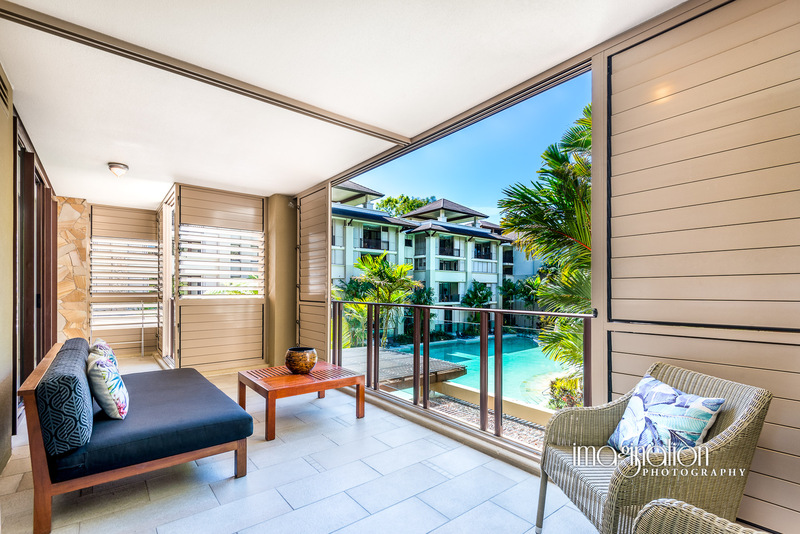 The properties are listed for short-term holiday letting. 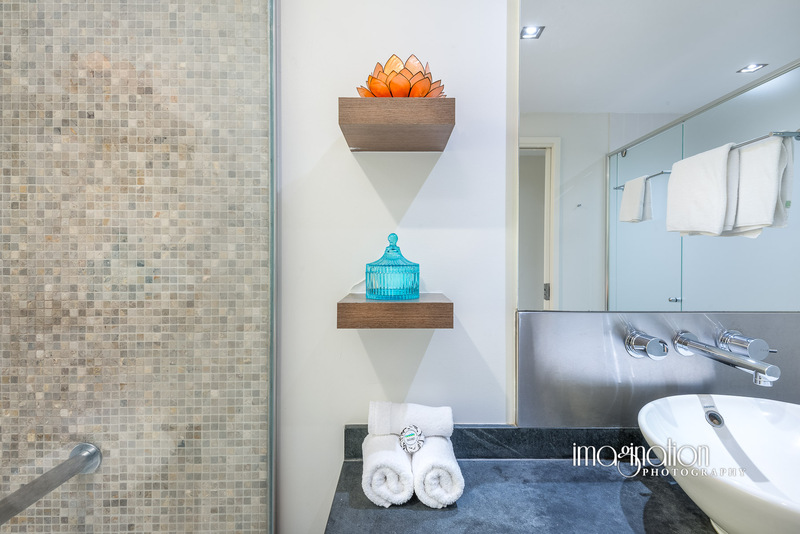 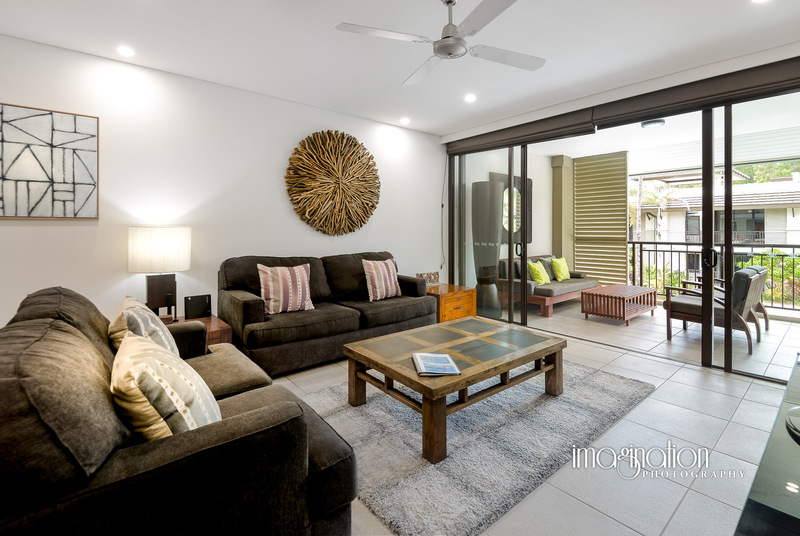 Many of these are examples of my ambient lighting and flash blending technique, which shows true colour, natural lighting texture and balanced exterior views. 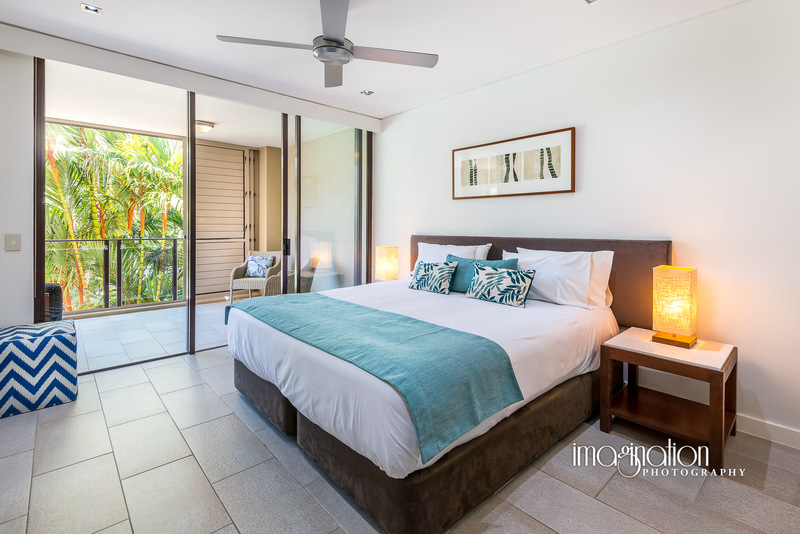 Thanks to Chris and Belinda, and Liene from Palm Cove Accommodations and Tracey from Raine & Horne Palm Cove. 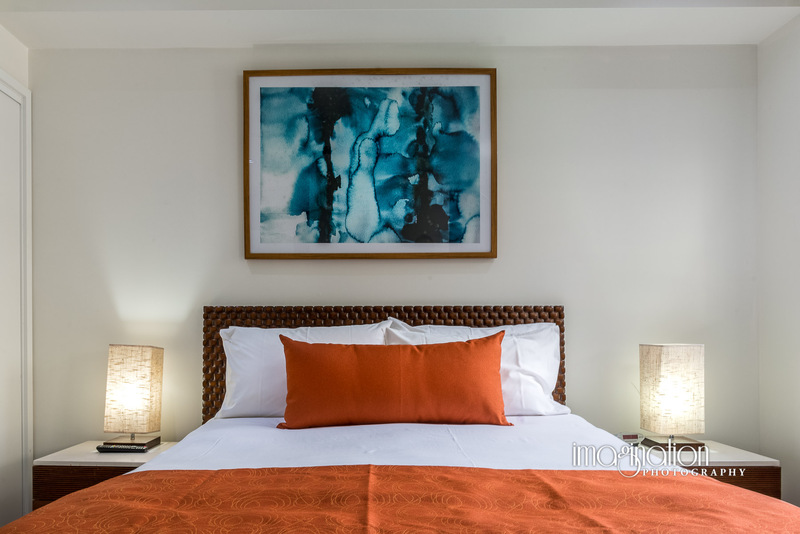 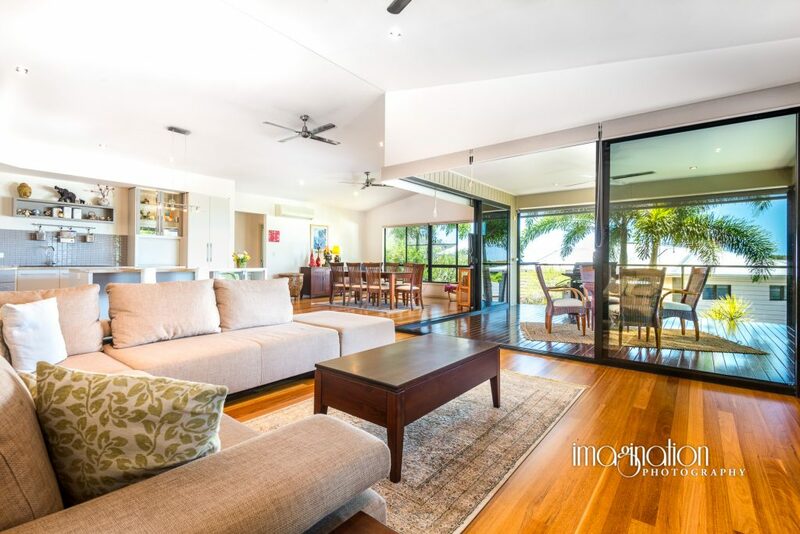 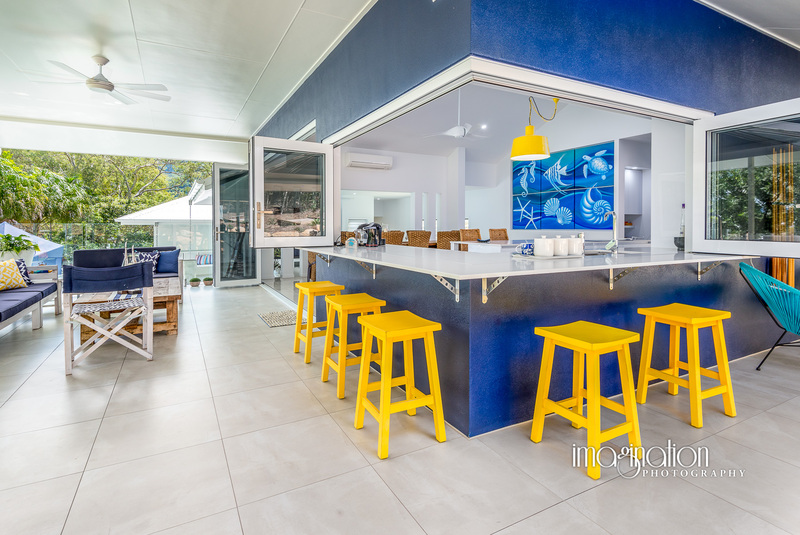 Some images from recent Real Estate Photoshoots at Sea Temple and Beach Club, Palm Cove. 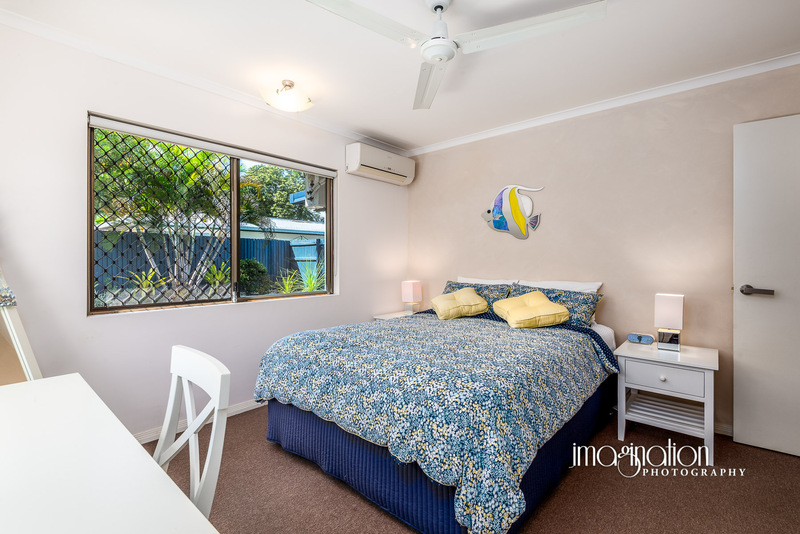 The properties are listed for short-term holiday letting. 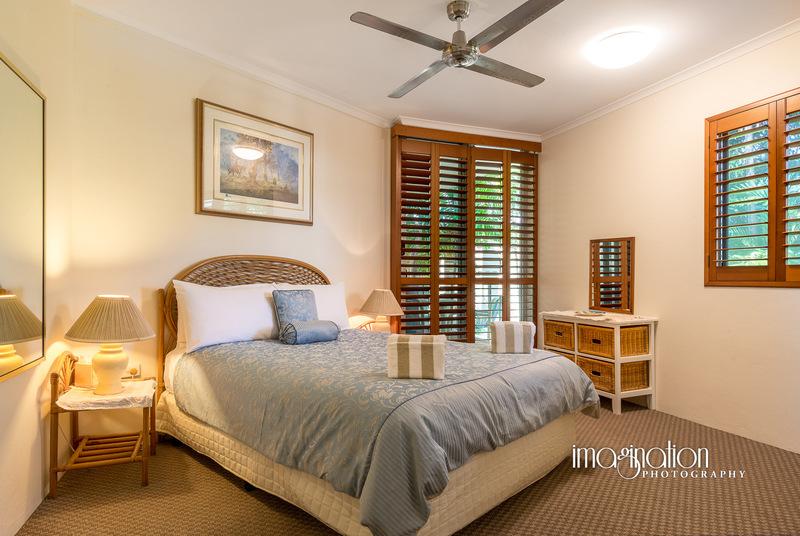 Thanks to Chris and Belinda, and Liene Prince from Palm Cove Accommodations. 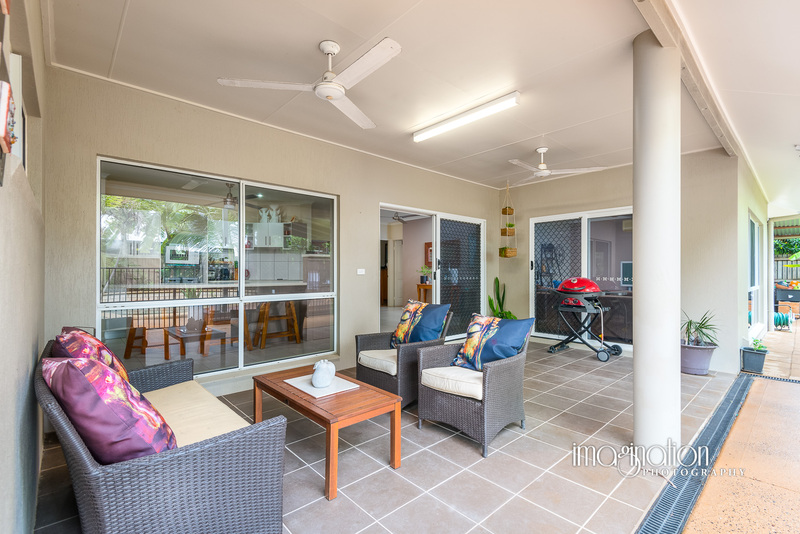 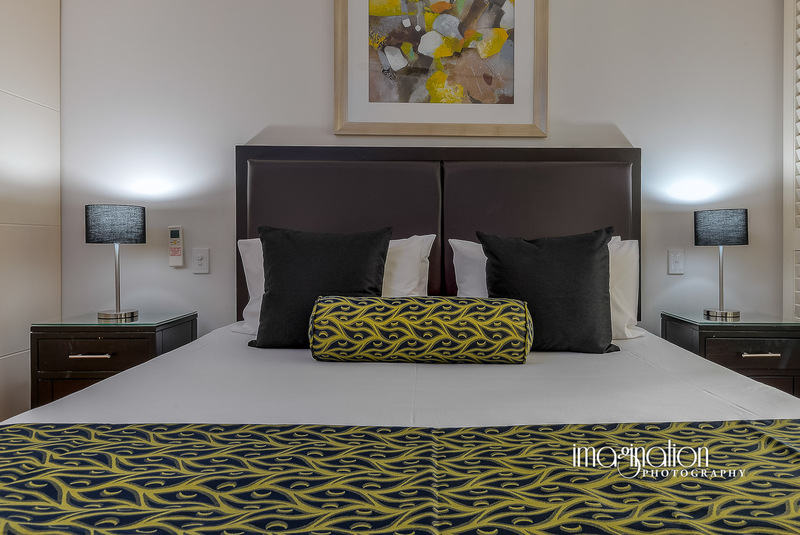 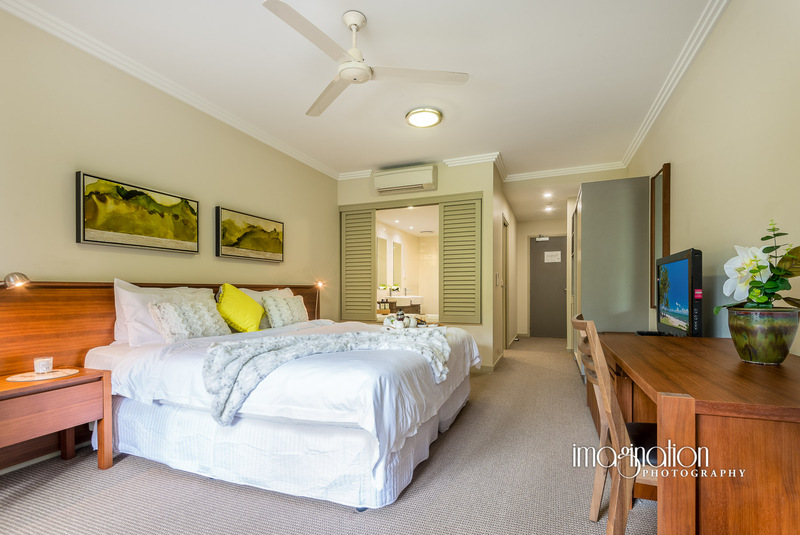 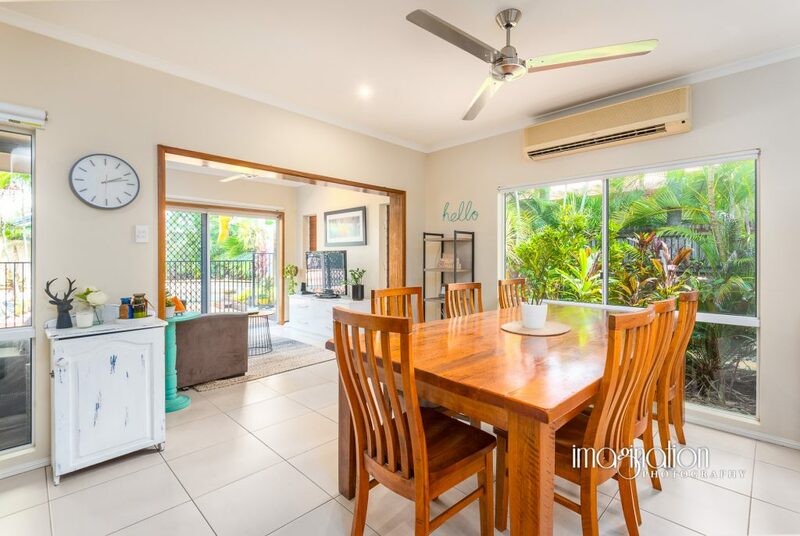 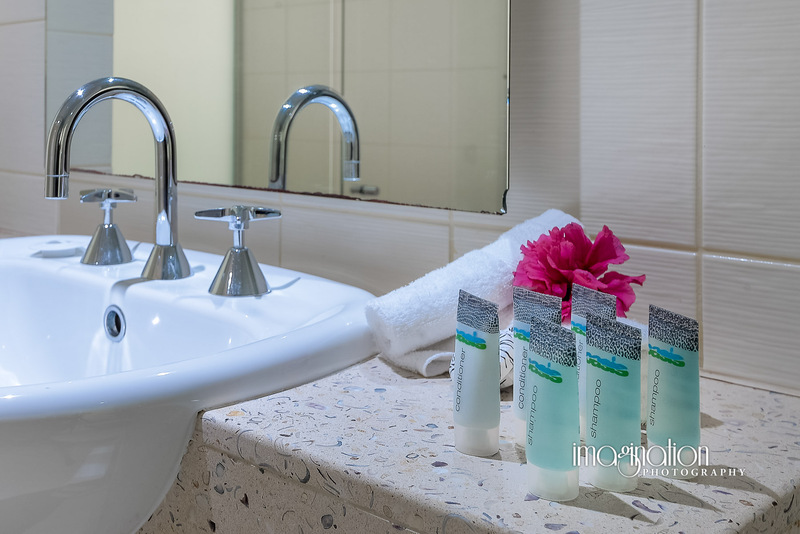 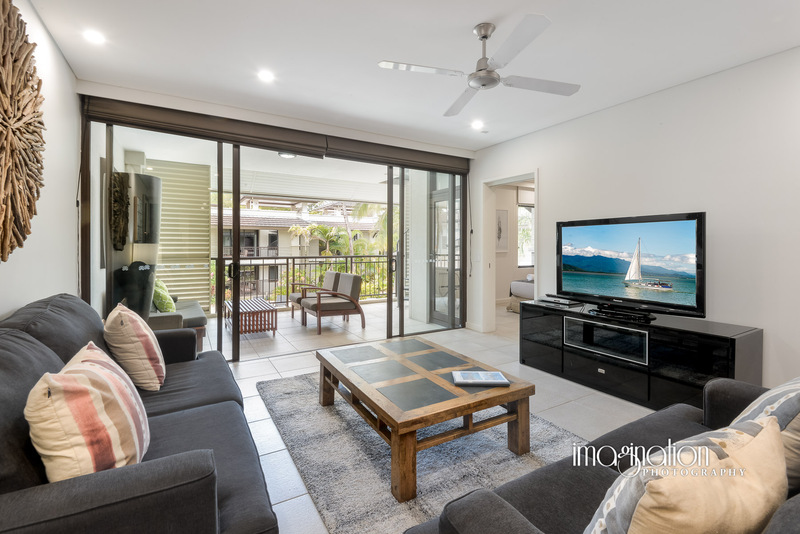 Some images from a recent Short-term Holiday Rental Real Estate Photoshoot at Paradise Palms Resort, Kewarra Beach, Cairns. 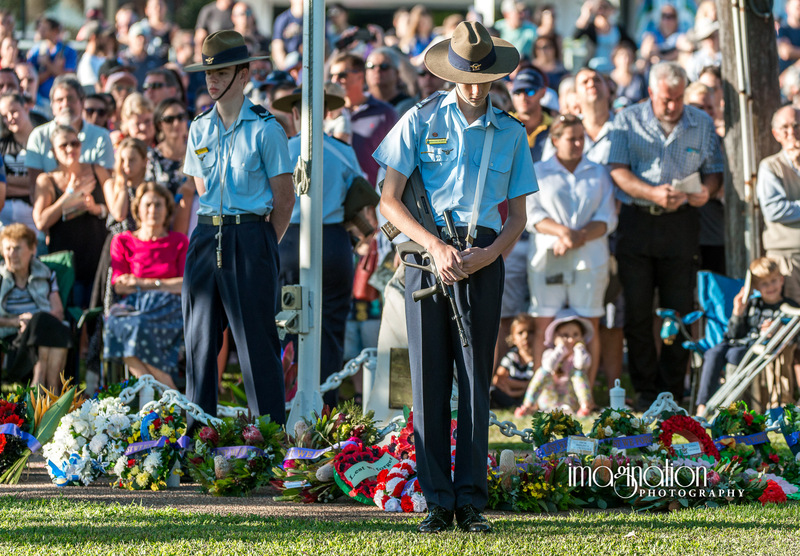 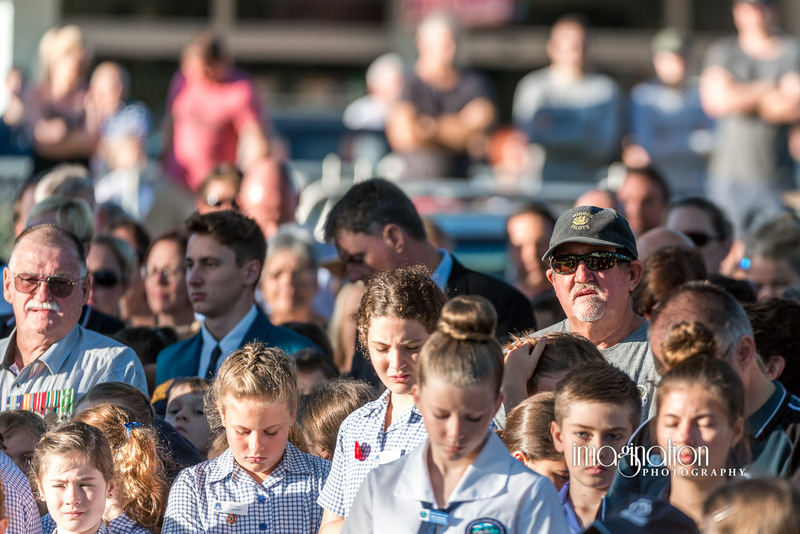 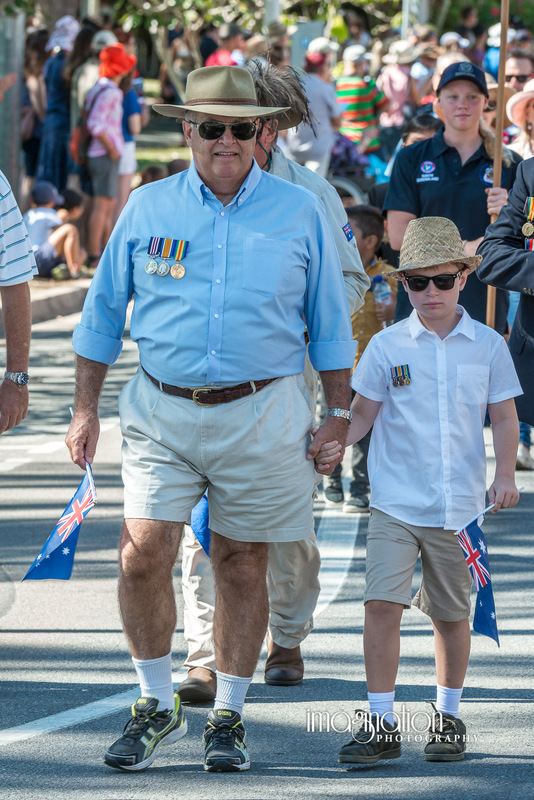 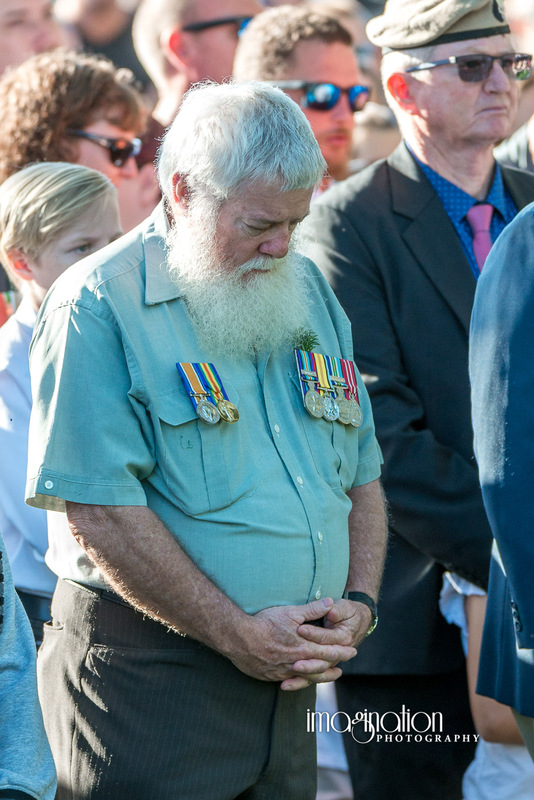 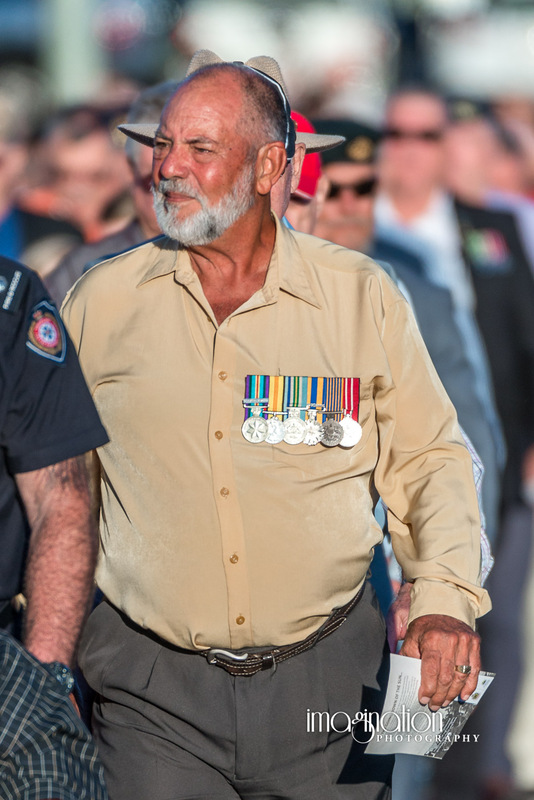 Thanks to Debbie and Peter McGrath. 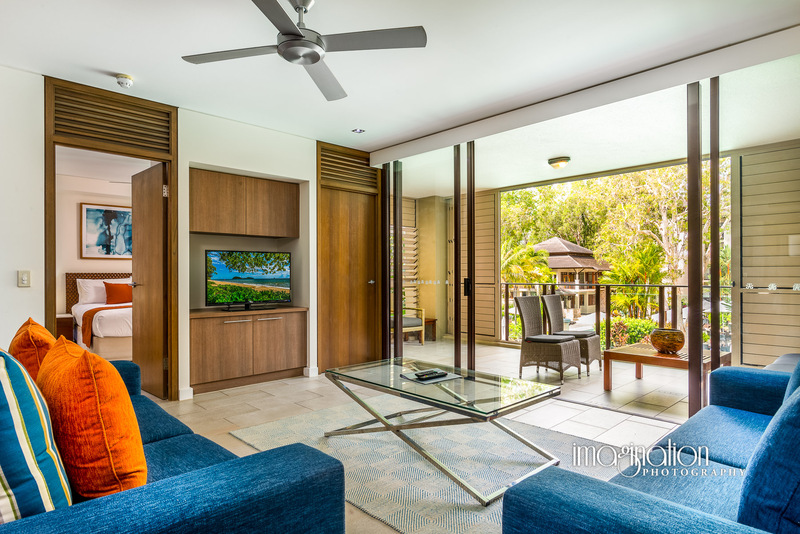 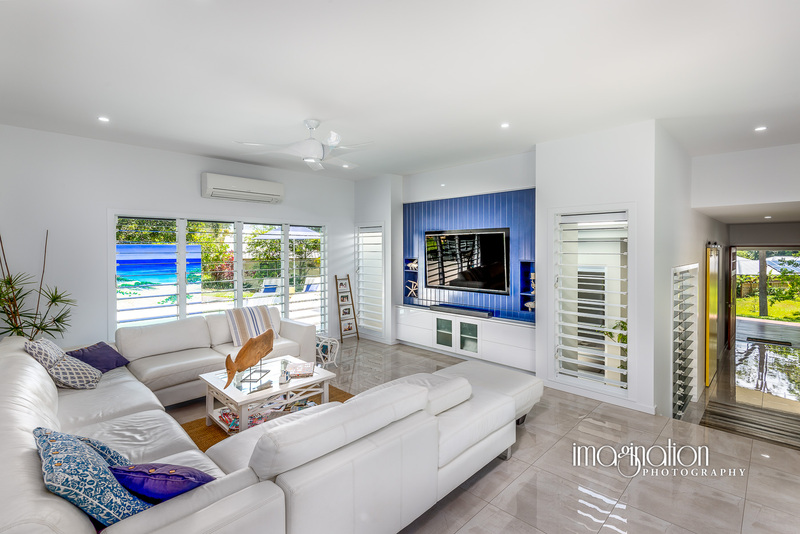 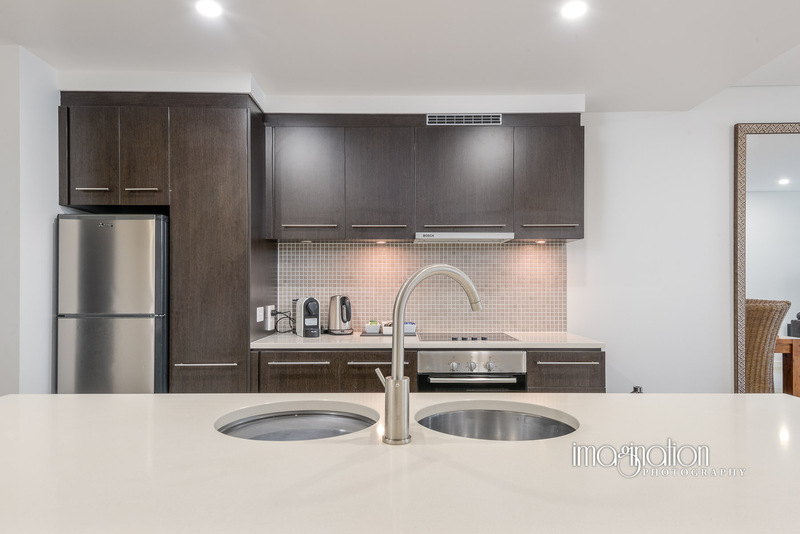 Some images from a recent Real Estate Photoshoot at Yorkeys Knob. 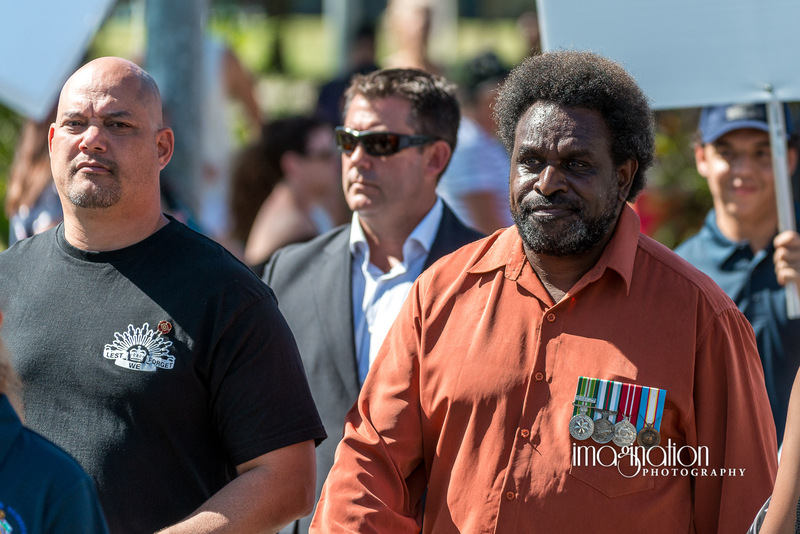 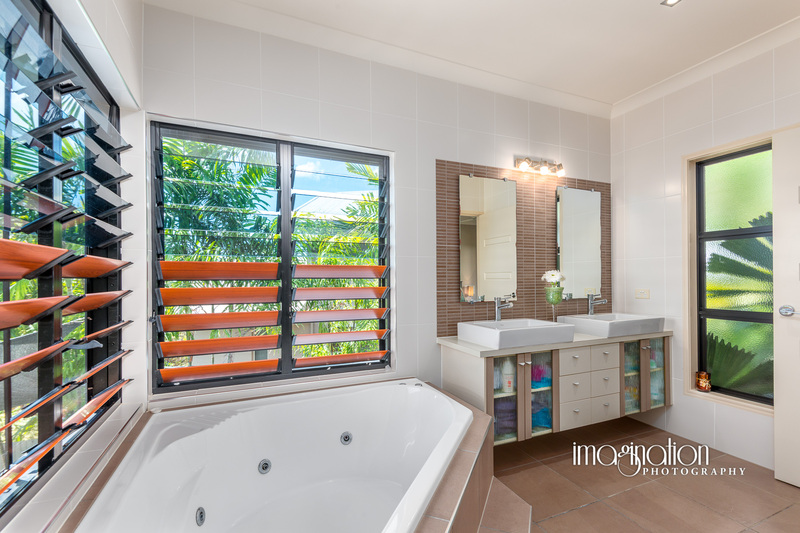 Thanks to Rard Changizi of Sync Property., Cairns. 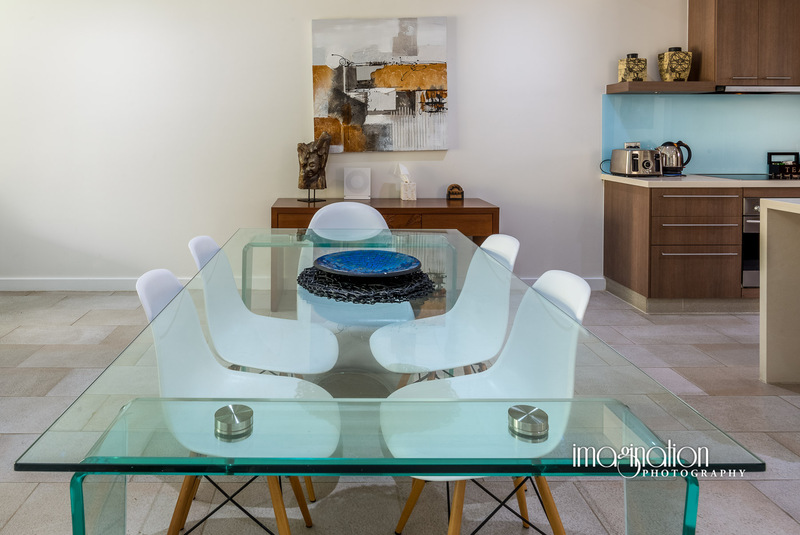 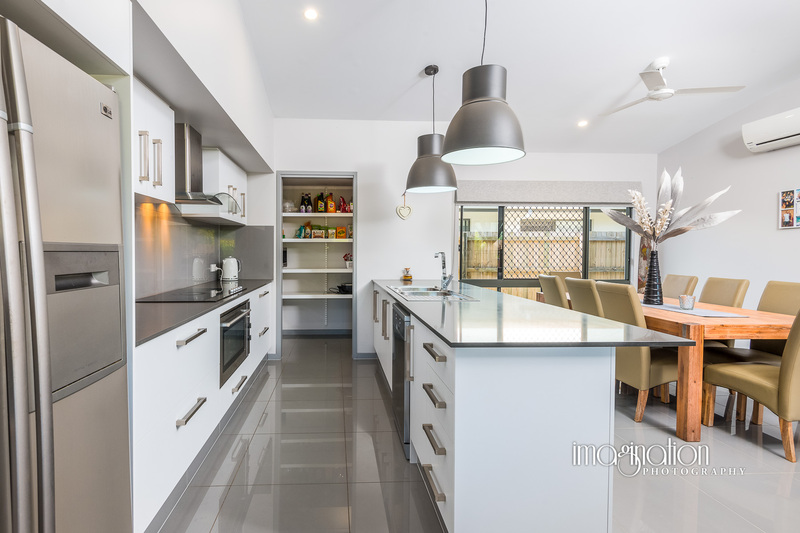 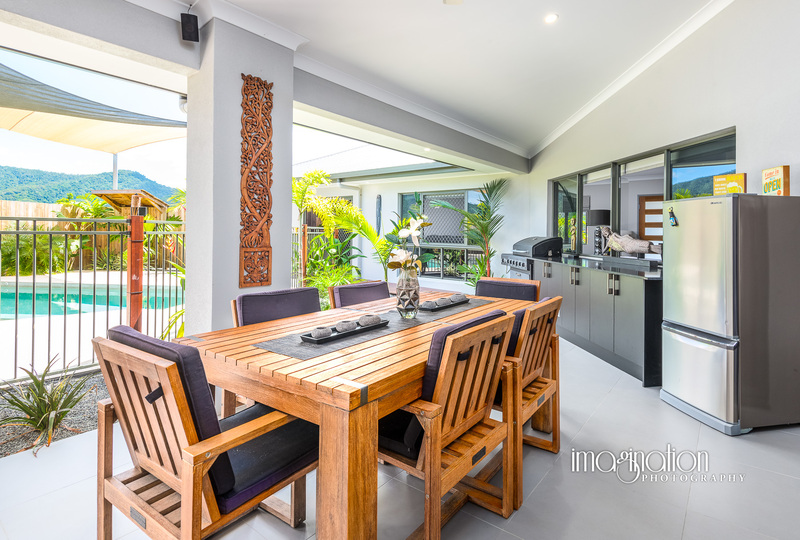 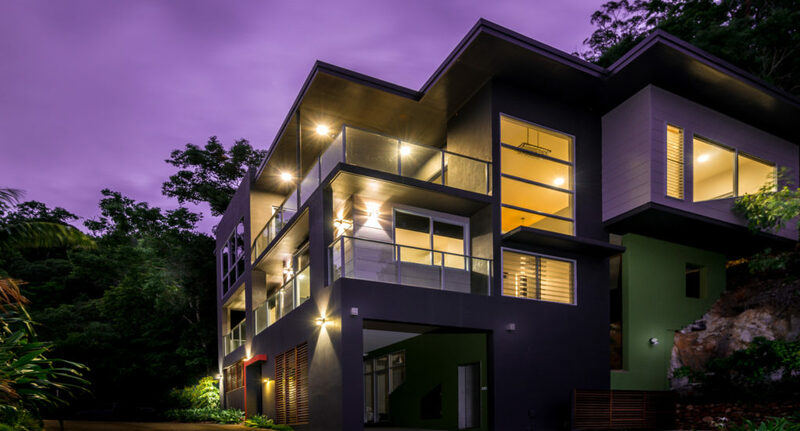 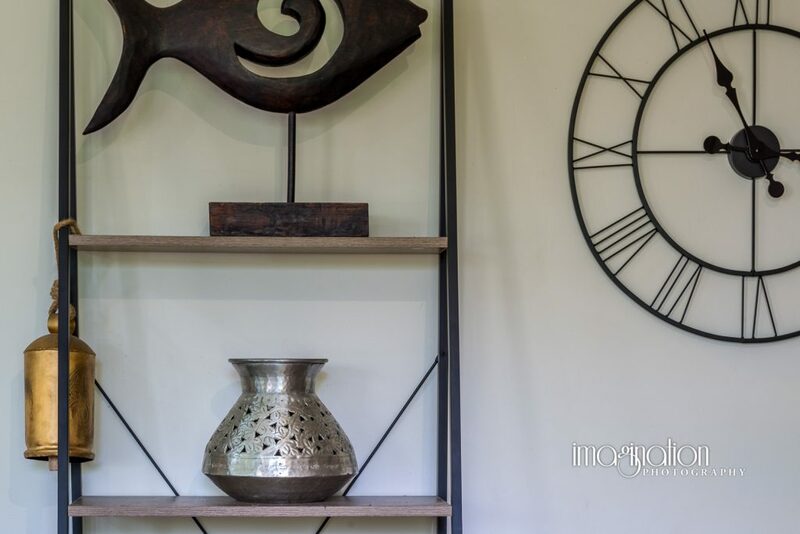 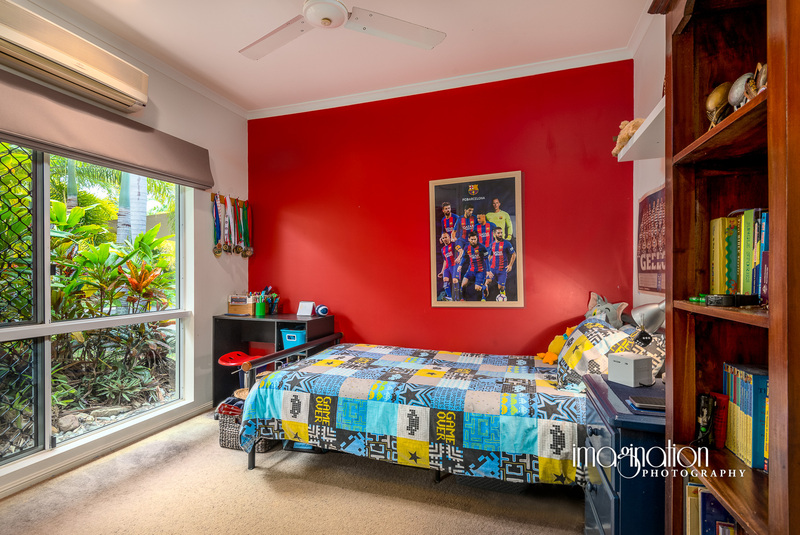 Some images from a recent Real Estate Photoshoot at 7 Newry Trail, Smithfield, Cairns for Buy My Place. 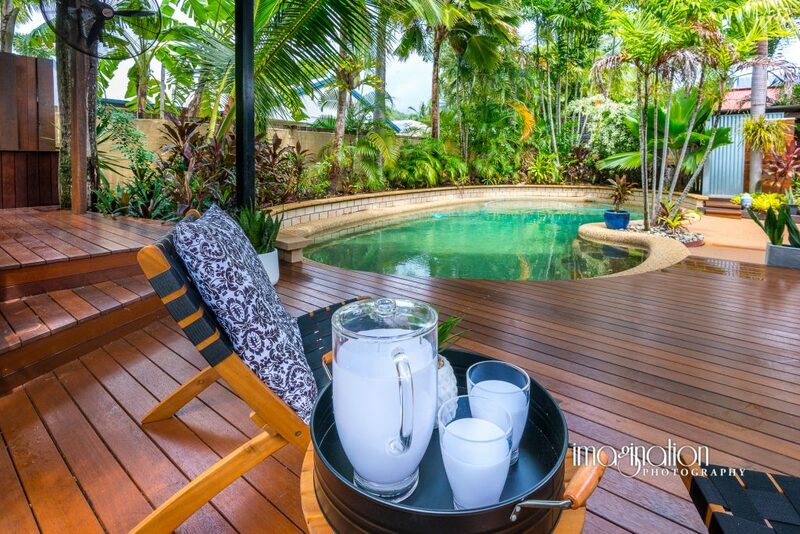 Thanks to Taniekah and to the owners for a perfectly presented property. 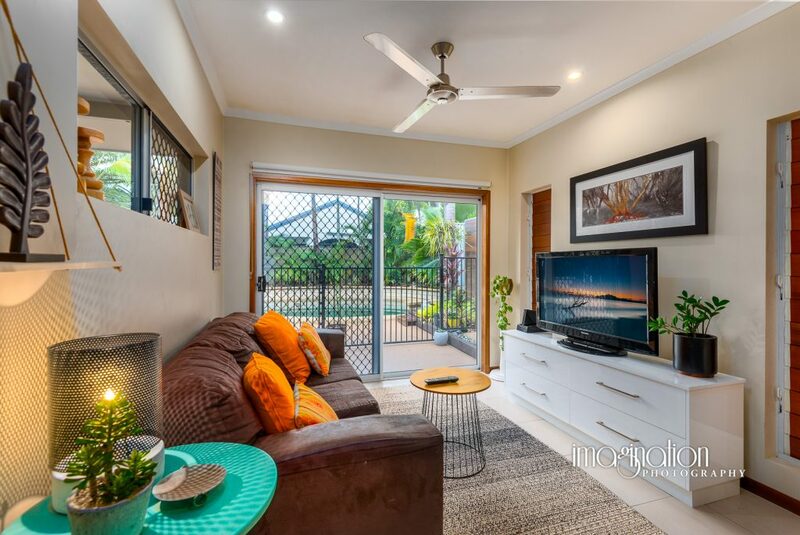 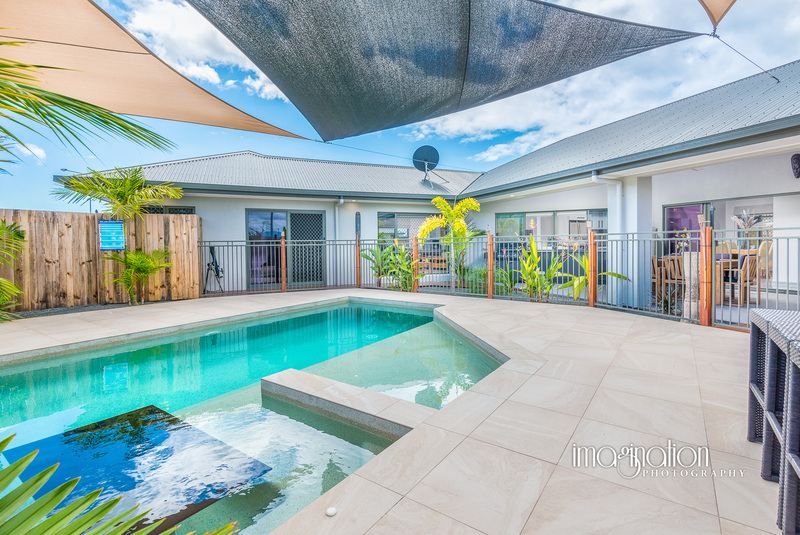 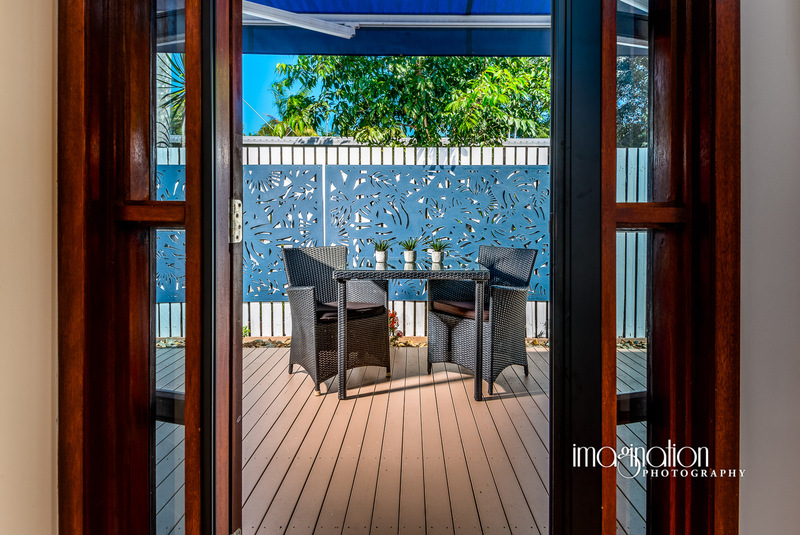 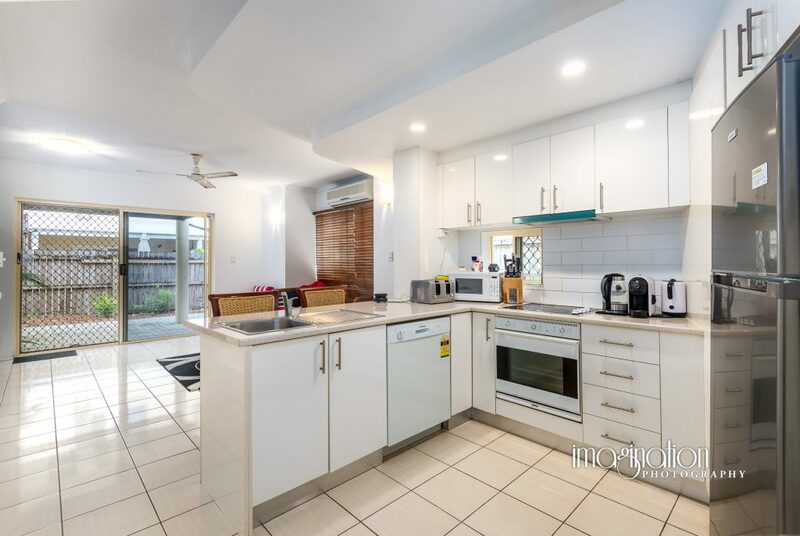 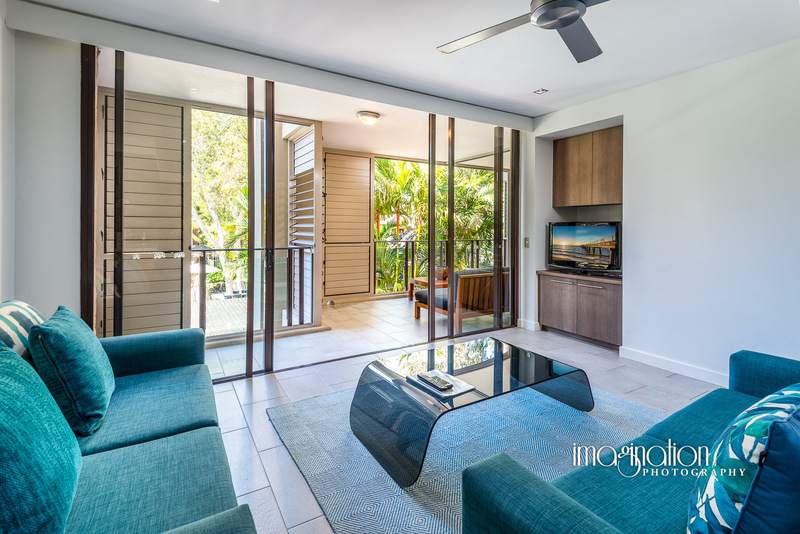 Some images from a recent Real Estate Photoshoot at 8 Cronulla Close, Kewarra Beach, Cairns for Sheldon Realty. 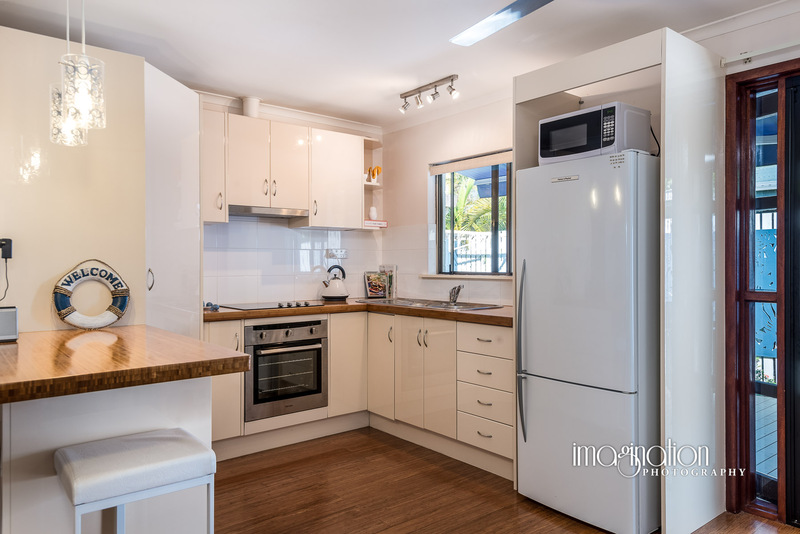 Thanks to Paul Sheldon and to the owners for a perfectly presented property. 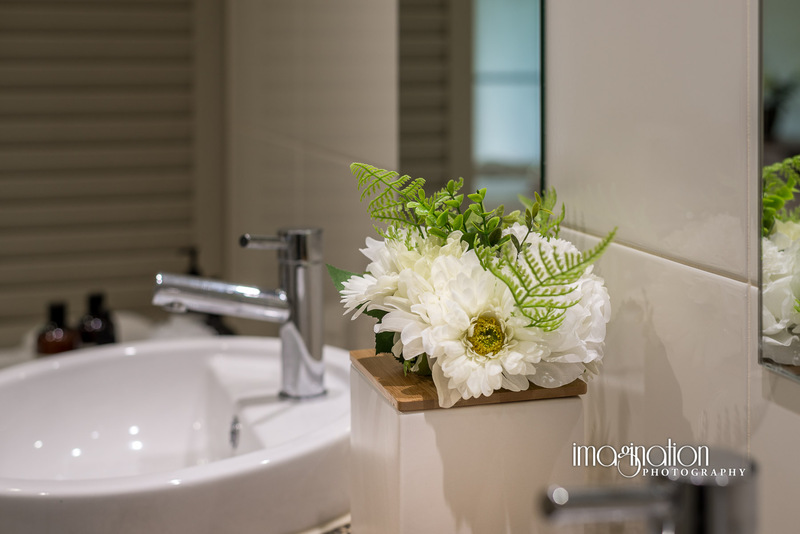 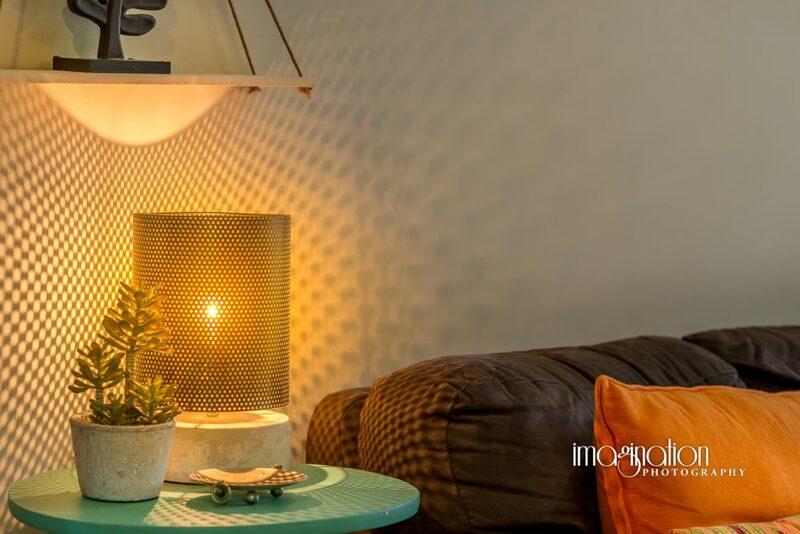 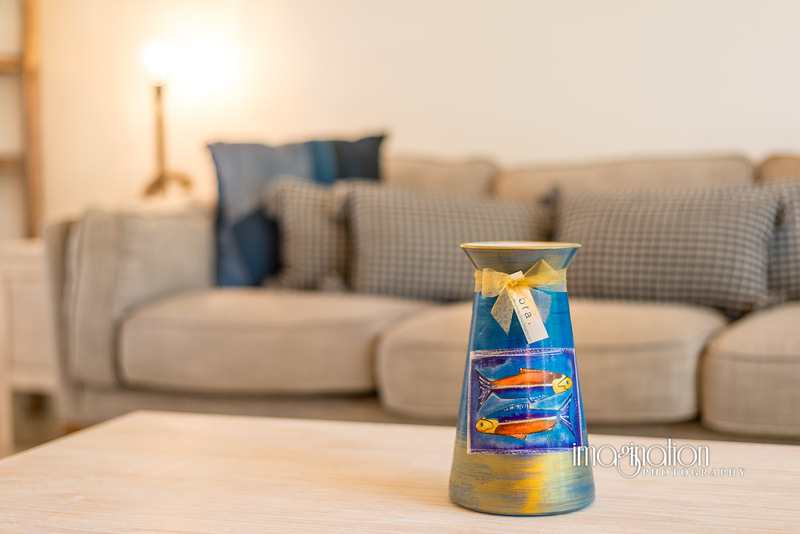 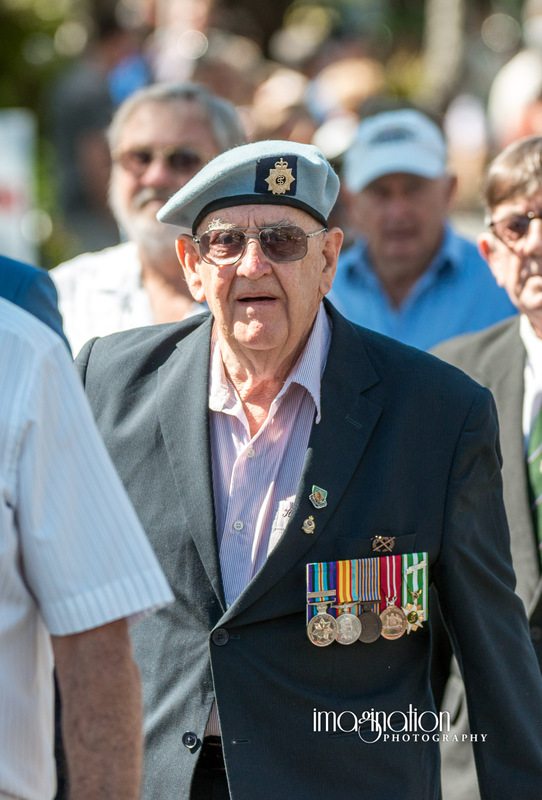 Superb professional imagery – creative blending of the texture of natural lighting with the accurate colours of artificial lighting – excellent value – only from Imagination Photography. 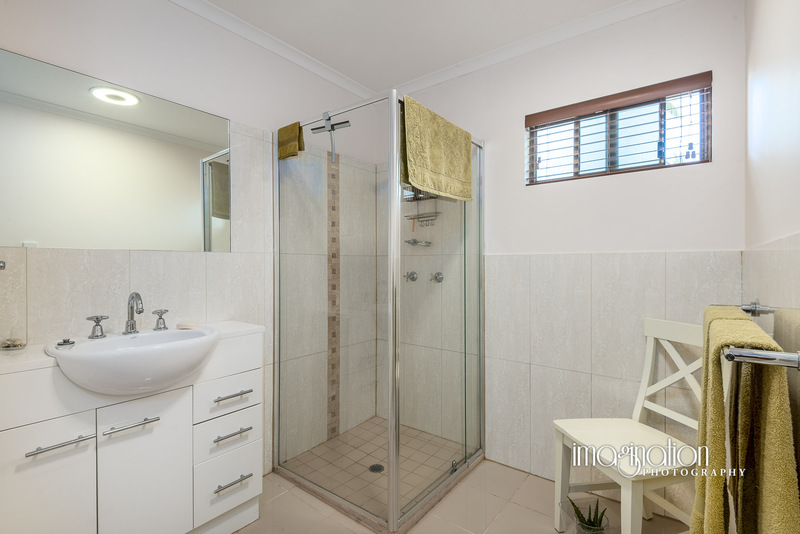 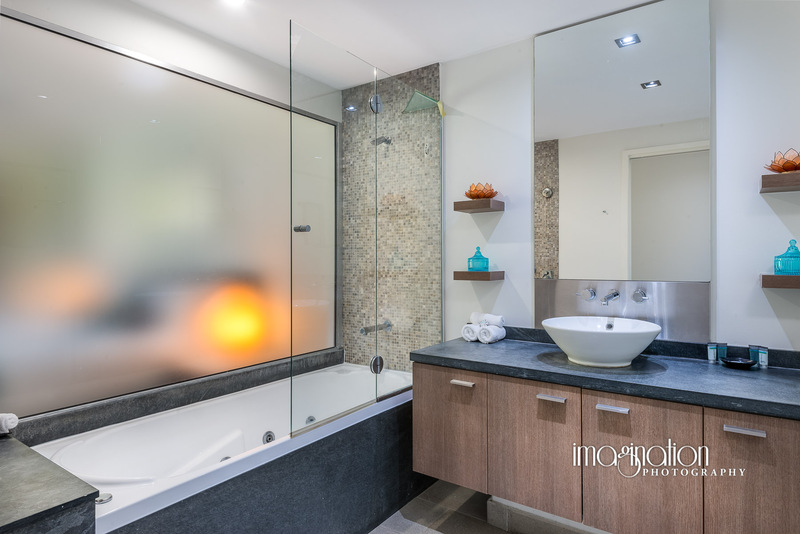 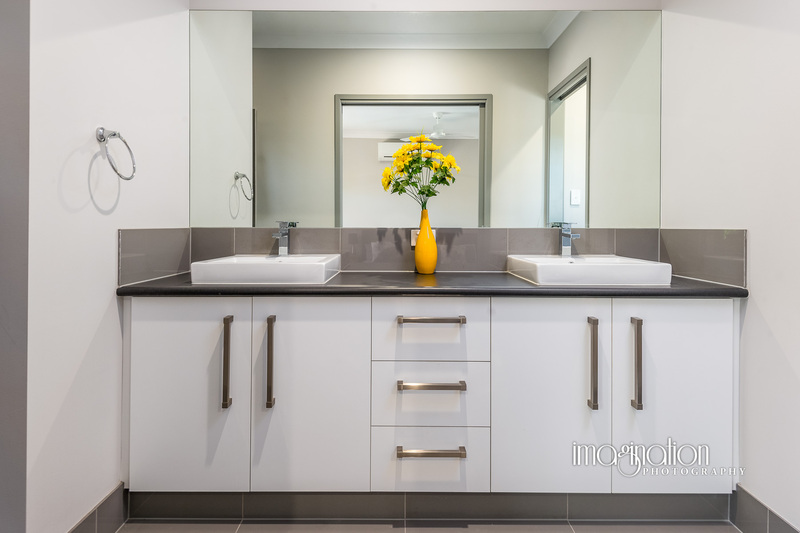 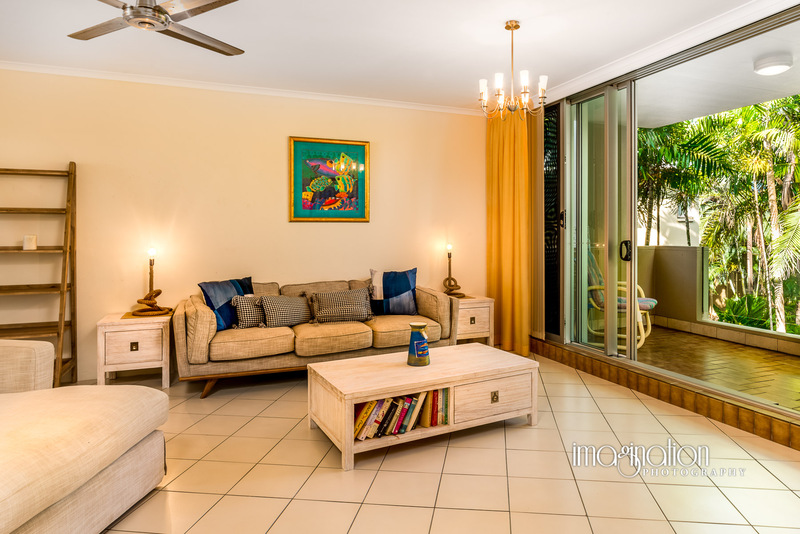 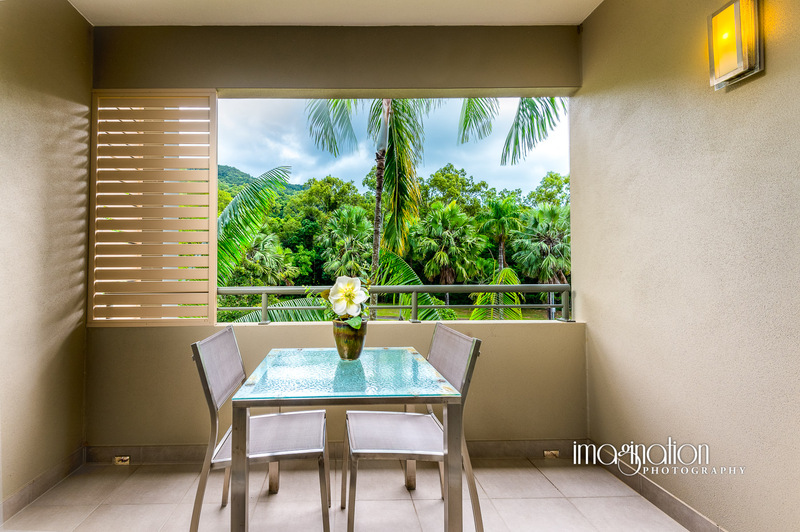 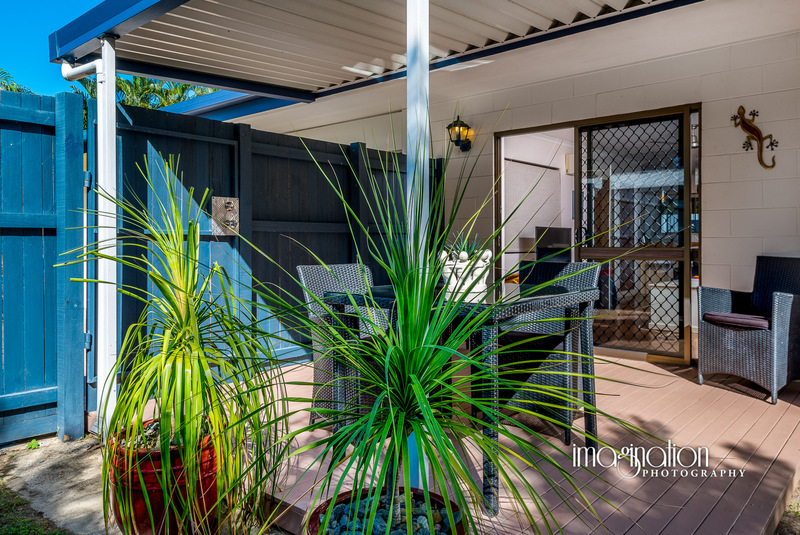 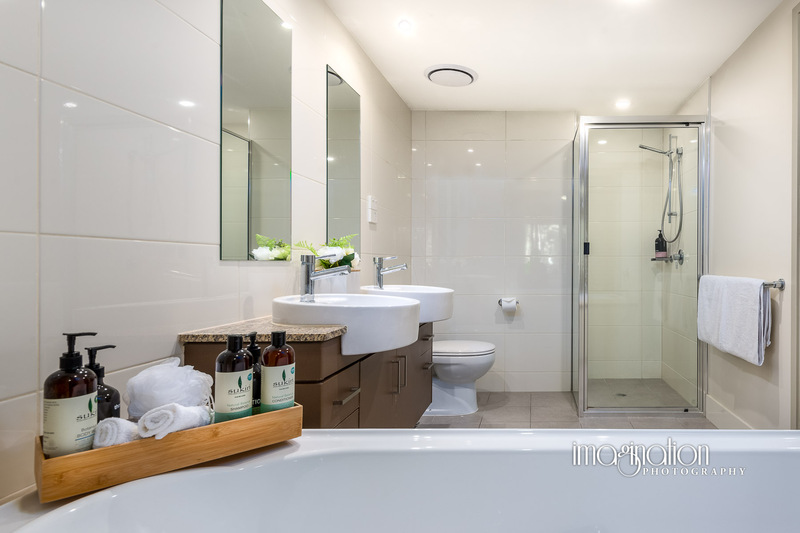 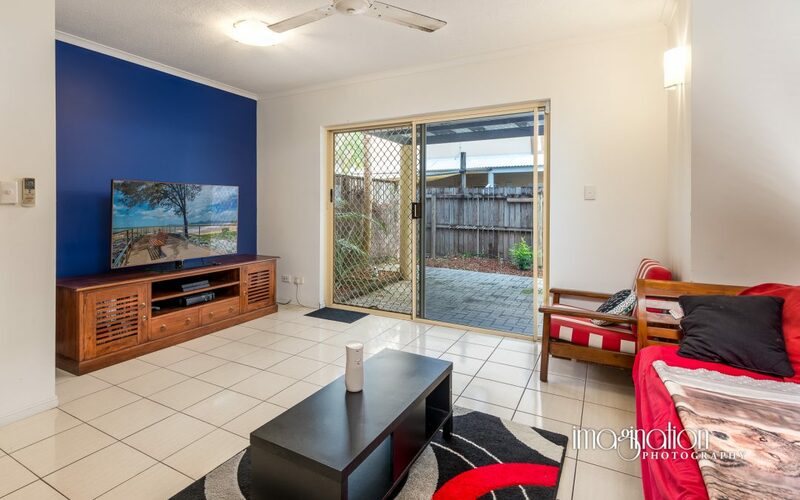 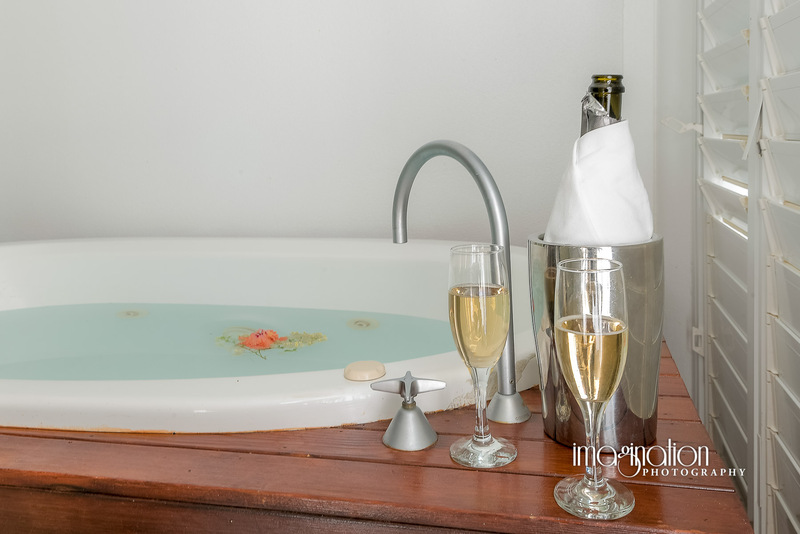 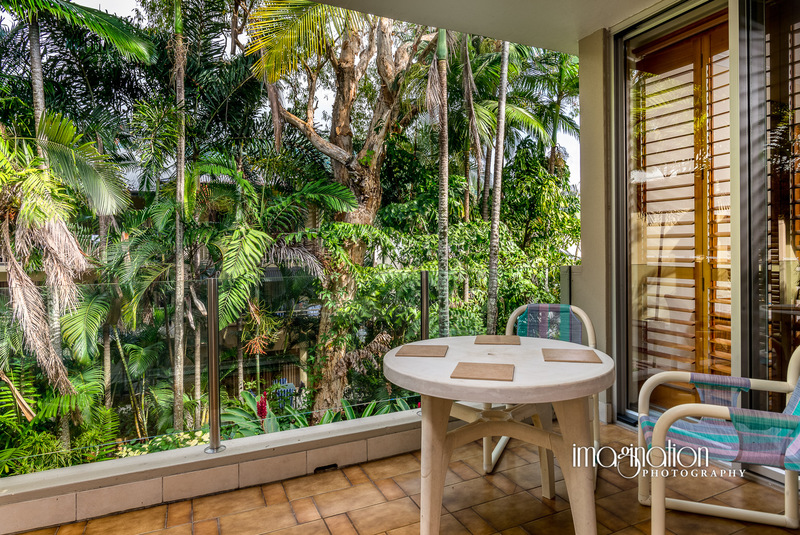 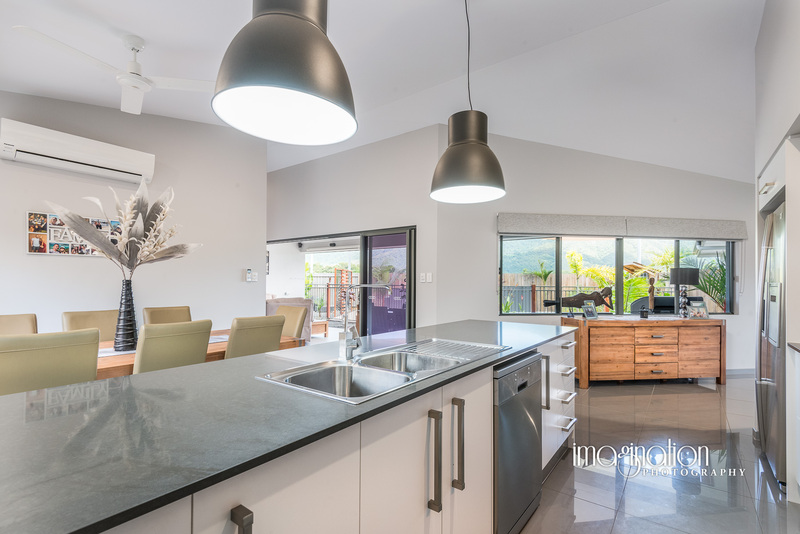 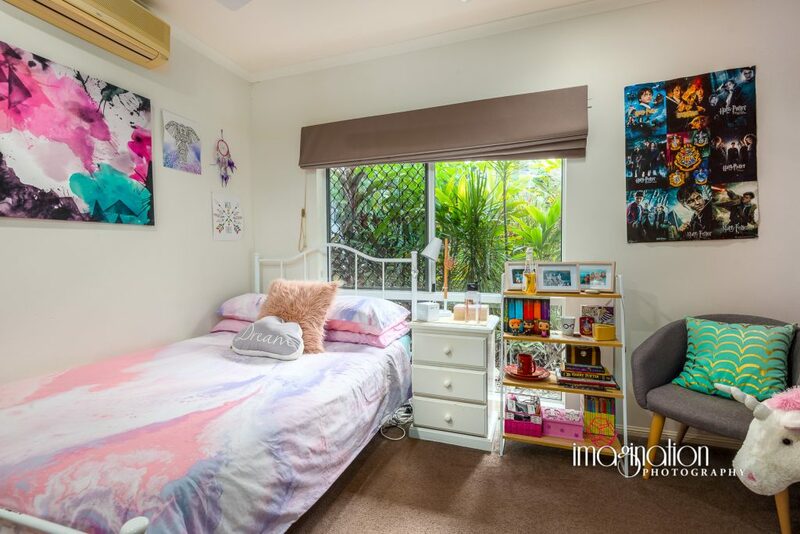 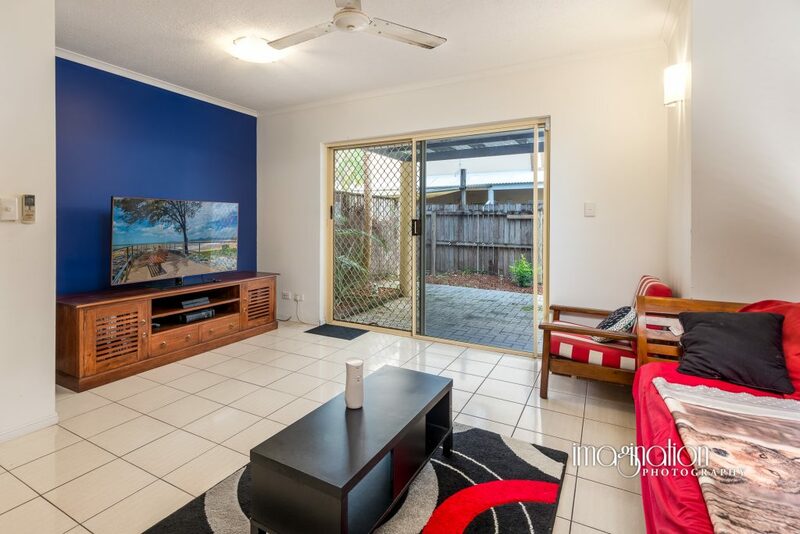 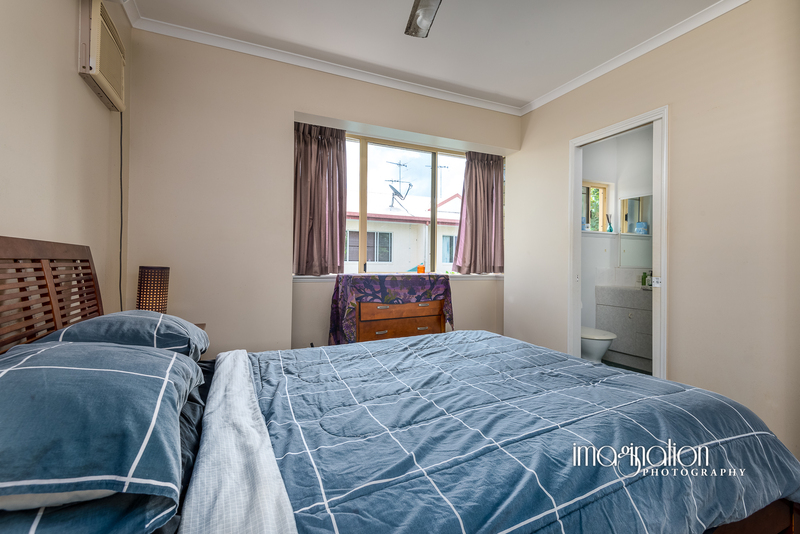 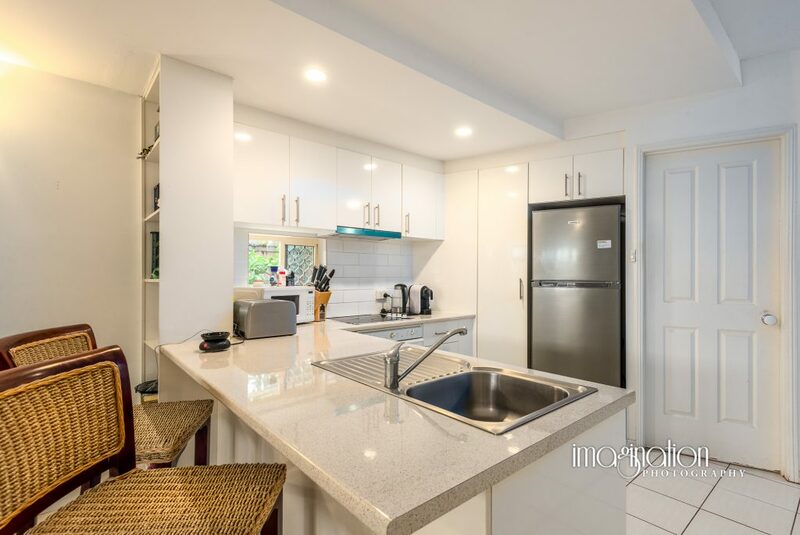 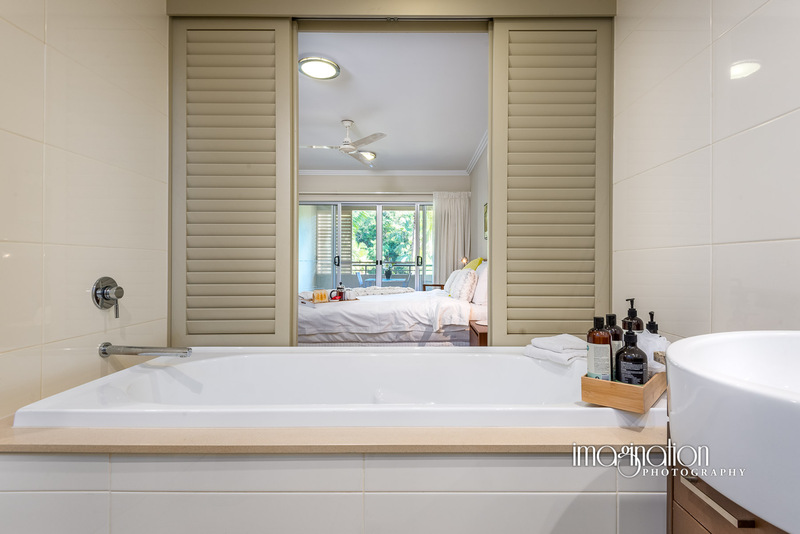 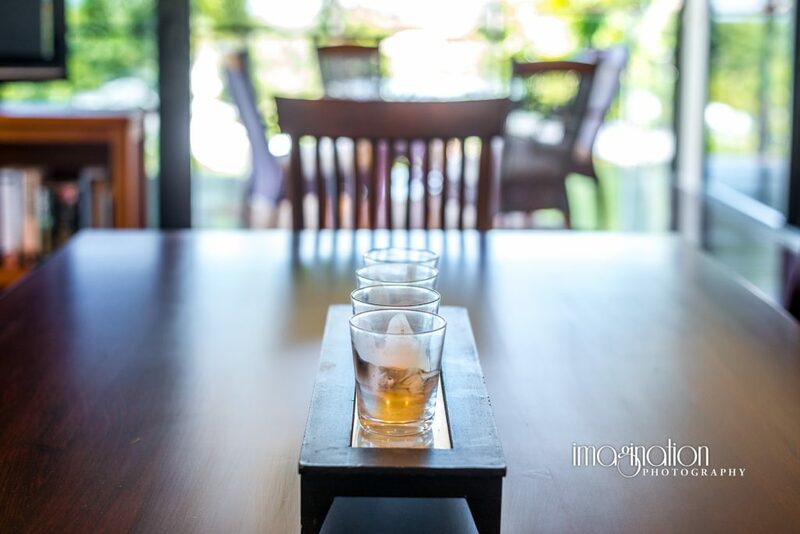 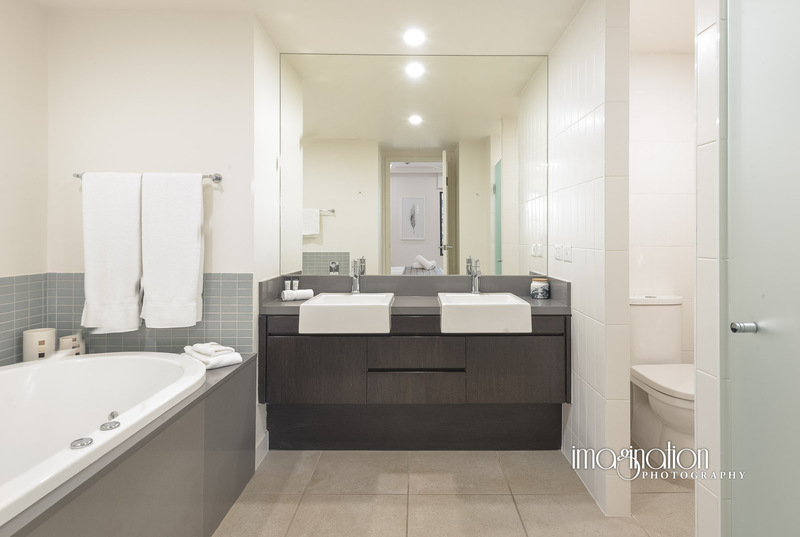 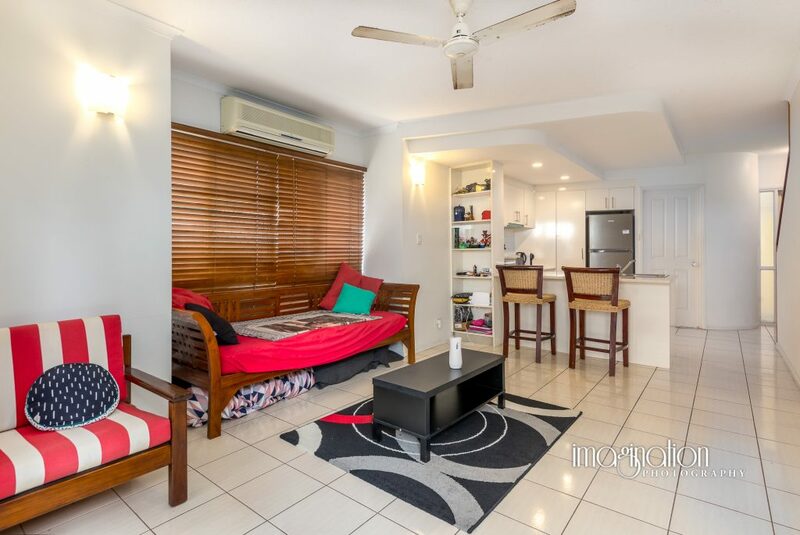 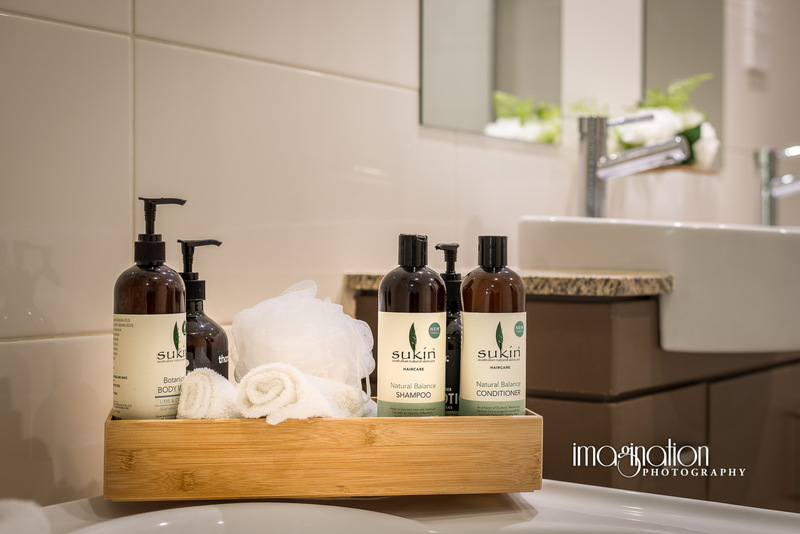 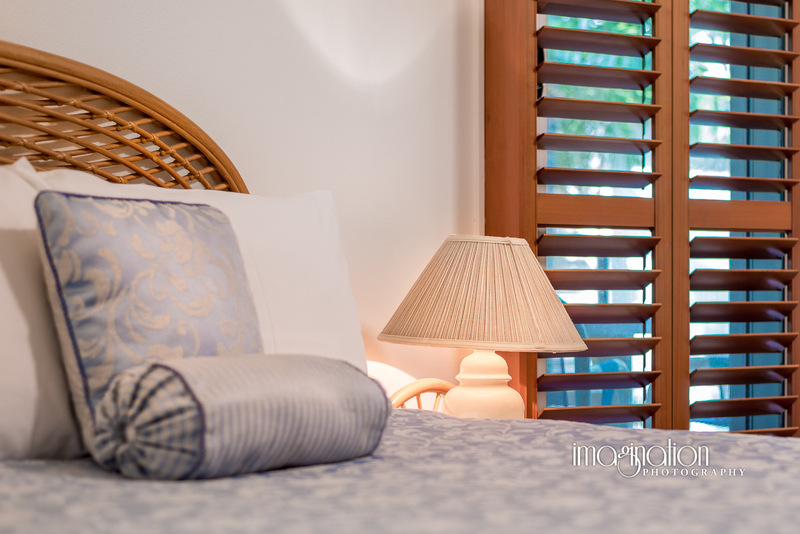 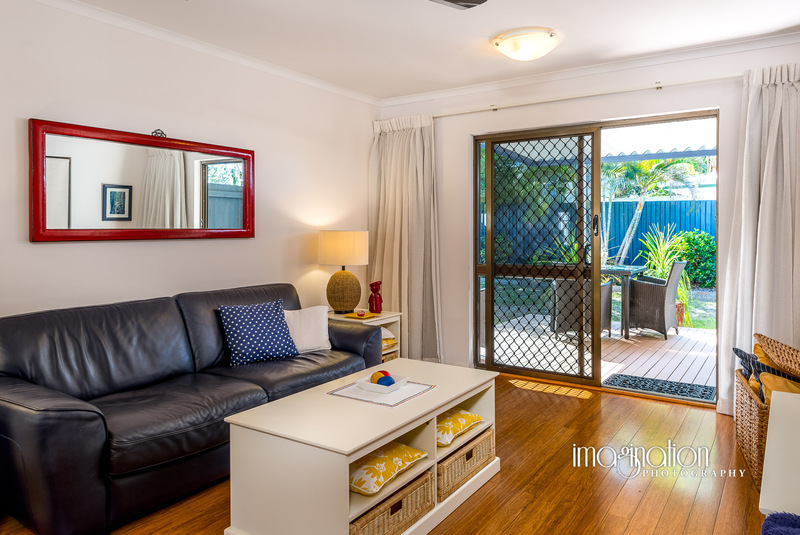 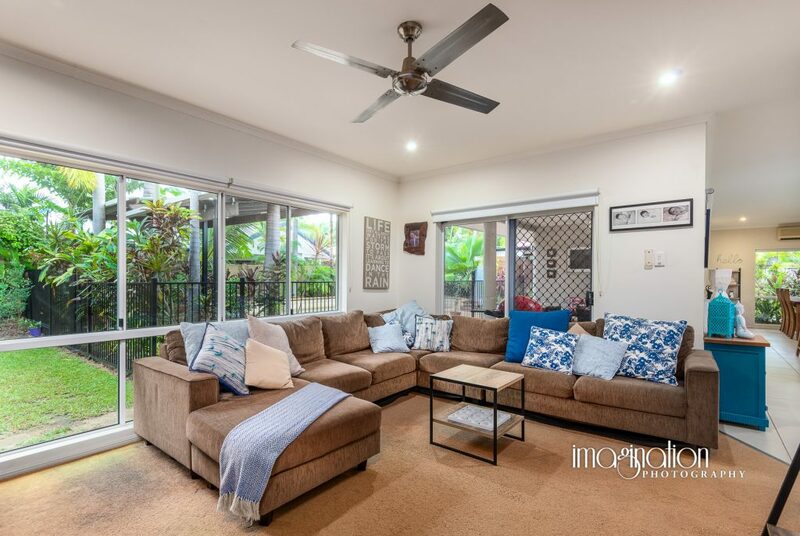 Images of a Real Estate investment property recently photographed for Sync Property of Yorkeys Knob, Cairns.